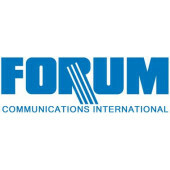 Forum Communications manufactures Conference Bridges for business. 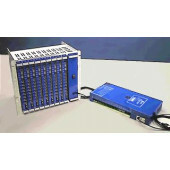 Forum Conference Bridges are available for different integration and applications including stand alone Conference Bridge for Analog and IP networks. 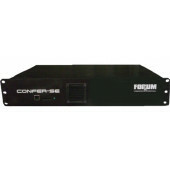 We carry Forum products including Confer II. 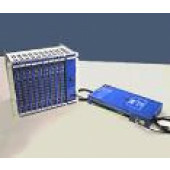 Confer III and Consortium Conference Bridges as well as Primary Crash Alarm System for Airports and Military Bases. Forum Conference Bridges allow Conference Call users the option to call in to a conference or have the system automatically call the conference attendee. Conference rooms are easily set up and conference calls can be set up automatically and reserved using the calendar feature.